Dr. Shannon Good is a native of Winnipeg, Manitoba, Canada but she now resides here in the beautiful state of Georgia. Dr. Shannon graduated From Life University in March 2011 where she specialized in pediatric chiropractic. Following graduation Dr. Shannon continued her postgraduate education and became certified in pediatrics by the academy of chiropractic family practice. When Dr. Shannon is not taking care of her busy pediatric and perinatal practice she teaches at Life University where she is adjunct Faculty. 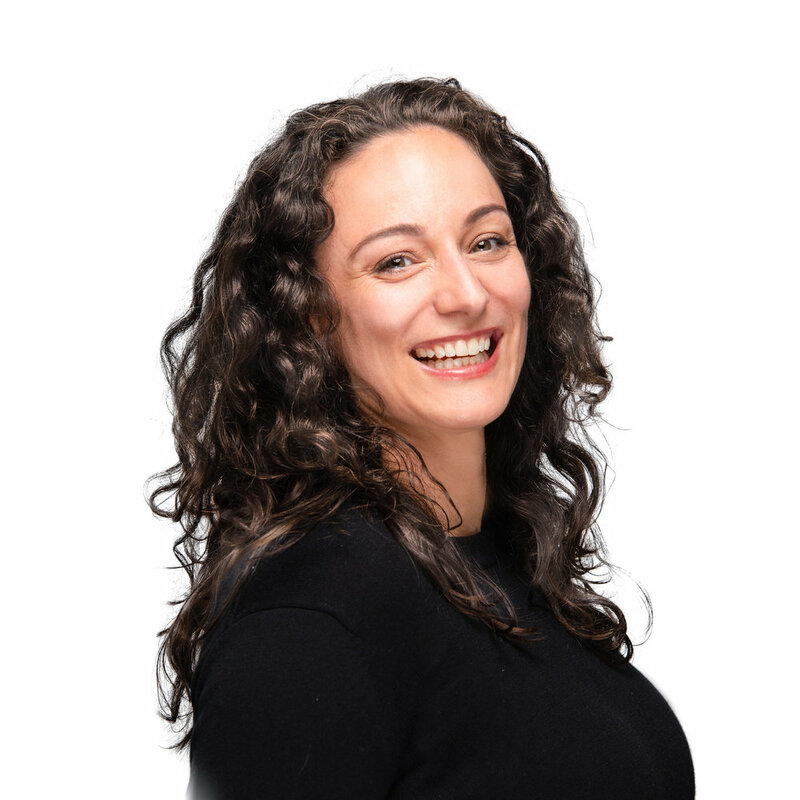 It was through her certification training and experiences in private practice that lead Dr. Shannon to realize that more needed to be done to support our women. We can do better…. & It was this realization that eventually lead her to the BIRTHFIT movement. In 2018 Dr. Shannon along with Dr. Kristin founded BIRTHFIT COBB COUNTY to support the women of Cobb and the metro Atlanta area through all facets of the motherhood transition. Dr. Kristin Steele was raised in Avon lake, Ohio and spent her undergraduate years at Kalamazoo college where she graduated with a BA. Dr. Kristin Graduated from Life University in June 2011 with her Doctor of Chiropractic degree as well as a Masters in sports health science. Following graduation Dr. Kristin worked with athletes all over the Atlanta area. It was through her work with her local Crossfit gyms that Dr. Kristin realized that more education was needed to help women return to exercise safely in the postpartum period. It was this awareness that lead Dr. Kristin to the BIRTHFIT movement. In 2018 Dr. Kristin Along with Dr. Shannon founded BIRTHFIT COBB COUNTY to support the women of Cobb and the Metro Atlanta Area through all phases of the motherhood transition. Amber is a Navy Veteran and wife of an Army Veteran. She is a mom of two girls, ages 5 and 2. She is a Certified BIRTHFIT Coach, CrossFit Level 2 Trainer & is Precision Nutrition Level 1 Certified. Amber first discovered BIRTHFIT during her second pregnancy. After giving birth to her second daughter and she had returned to fitness, She fulfilled her goal of becoming a CrossFit Trainer. Seeing the benefits of BIRTHFIT firsthand drove her passion to spread the word of what it had to offer women. She was Certified as a BIRTHFIT coach in November 2018. 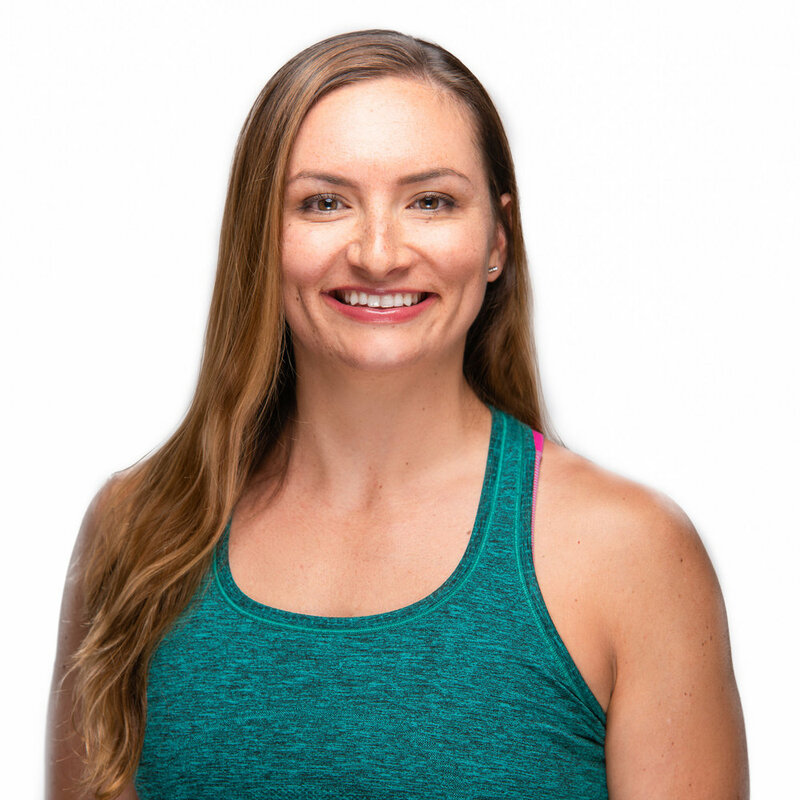 Since then she has enjoyed supporting BITHFIT Cobb County as a resource and coach, as well as implementing the foundations of BIRTHFIT and functional movement in her General CrossFit classes. Dr. Ashley Harper is a mother of a beautiful, independent, adventurous 2 1/2 year old girl. She Graduated from Life University in 2017 and currently works in North Cobb. Dr. Ashley found BIRTHFIT while she was in school and postpartum with her daughter. She used the BIRTHFIT programming along with chiropractic to help heal her core so that she could be her best self when she started her chiropractic career. Samantha graduated from Michigan State University and moved to Atlanta in 2013 for her career. Samantha has been a Cross Fitter since 2013 and began coaching Crossfit in May 2017. 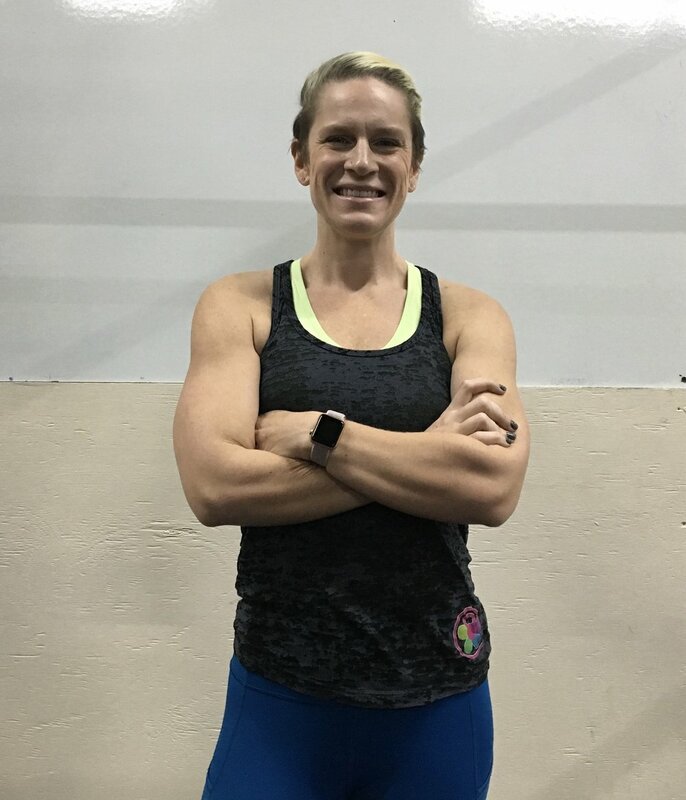 She earned her USAW L1 certification in March 2018 and became a BIRTHFIT coach in April 2018. Samantha started coaching CrossFit because she wanted to support the women in her gym with coaching from a woman’s perspective.